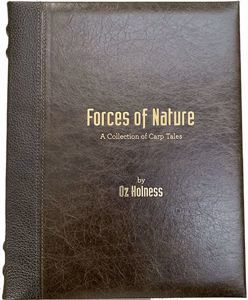 Forces of Nature is an absorbing insight into the world of Oz Holness, a man with a passion for the outdoors. He thrives on personal challenge and his descriptive and entertaining narrative takes the reader on a journey through ten years of his angling life as he relives some of his inspirational captures. 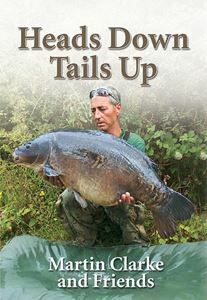 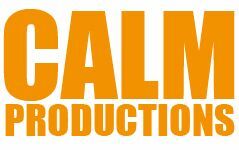 Oz's path into the world of carp angling was carved during the late '80s, when he took inspiration from the many dedicated carp anglers on the Kent scene, and then went on to pursue, and catch, the historic Kent Mirror, 'She', cementing the road toward his many future adventures. 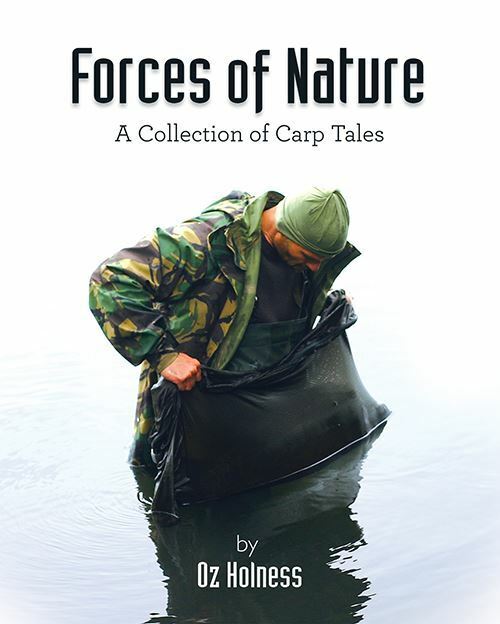 Oz is undoubtedly an angler with soul.